Discover our range of cables and chargers to connect, charge and synchronise your smartphone everytime you want at home, in a car or with usb slot. 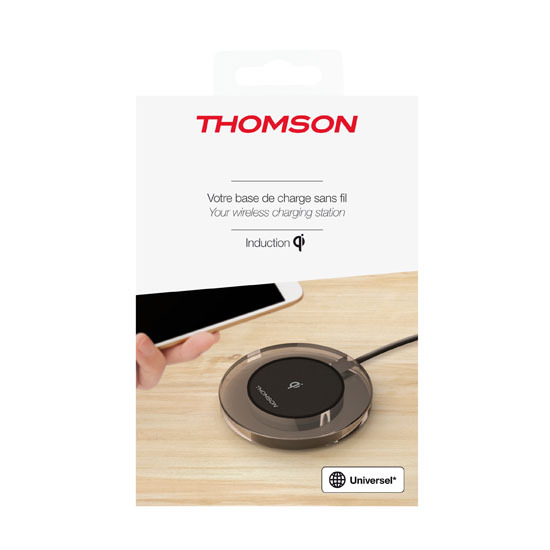 The Thomson induction charger is a real innovation! 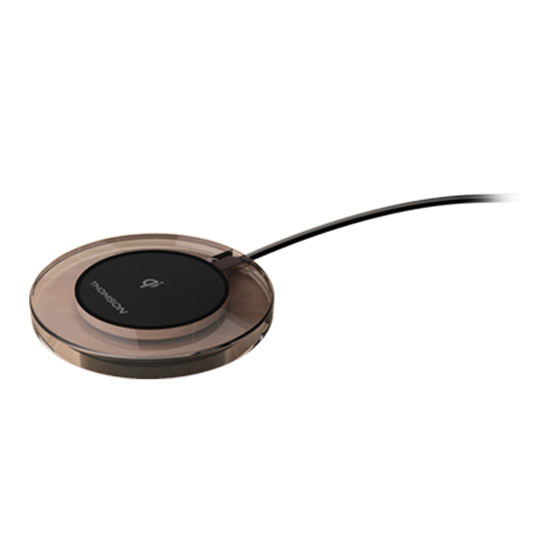 It can charge all smartphones and tablets equipped with induction charging.